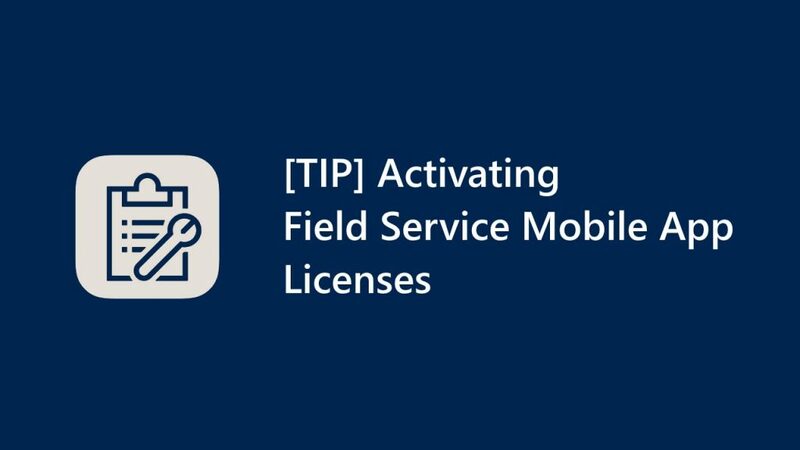 Field Service Mobile App licensing is different from Dynamics 365 licensing. In Dynamics 365 licensing, if you have a license for the tenant, you are entitled to access any instance in that tenant. In other words, one user license can access multiple instances on the same tenant (Note: Of course, you can restrict the access to instances via Office 365 Security Groups and Dynamics 365 Security Roles). But Field Service Mobile App licensing is different. If you need additional Field Service Mobile App licenses, you’ll have to purchase additional licenses. If you are using Woodford Trial extensions and Field Service Mobile (2016)/Field Service Mobile (2017), please use the following form to request the license assignment and activation. See the following information mentioned in the above form. Field service mobile licenses are allocated to one organization at a time, based on the organization ID. Each Dynamics 365 for Field Service license you purchase from Microsoft allows you to assign one mobile license per user, with the total number of mobile users allocated across all your production, sandbox, and trial organizations not to exceed the total number of licenses you purchased. For example, if you purchase 100 field service licenses and you manage one production organization and one sandbox, you could assign mobile licenses to 50 users at both organizations for a maximum total of 100 mobile users (not 100 mobile users at each organization for a total of 200). If you are using the latest version of the Field Service Mobile App, the process is now easier. 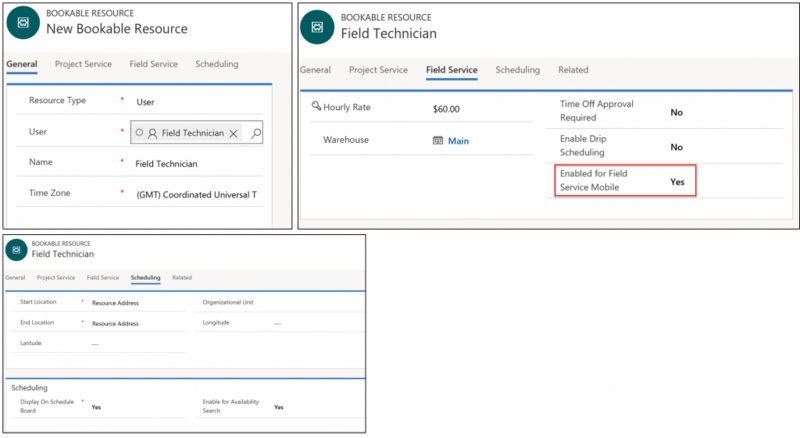 Simply select “Yes” for the “Enabled for Field Service Mobile” field on a Bookable Resource of Resource Type, User. The above restrictions still apply.